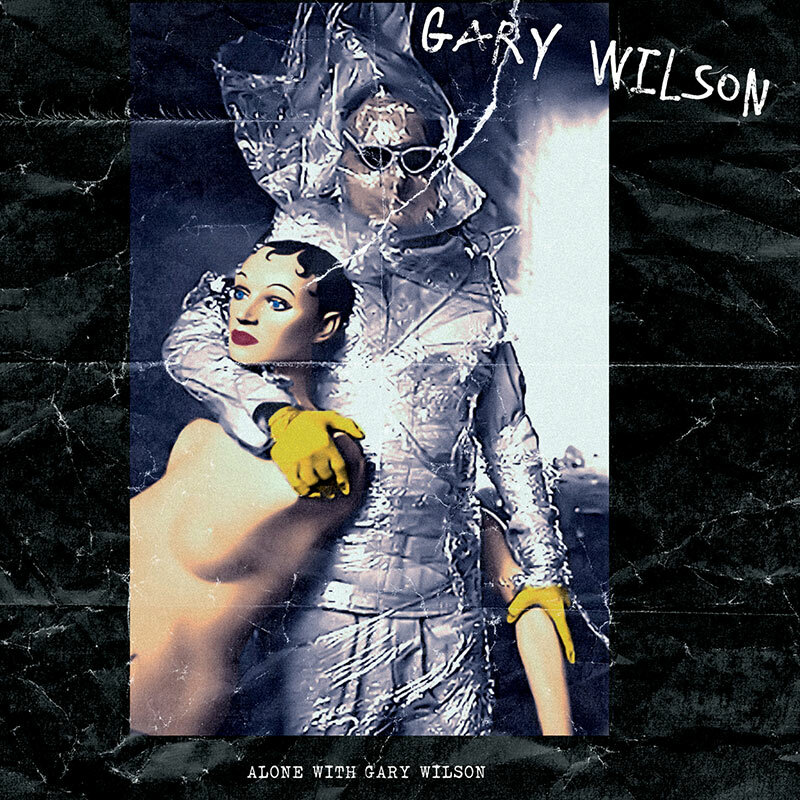 Limited 300 copy 7” vinyl pressing featuring 2 extremely rare studio recordings from NY avant garde rock experimentalist Gary Wilson performing with his first band, the garage psych troupe Lord Fuzz! SKU: CLO0264VL. 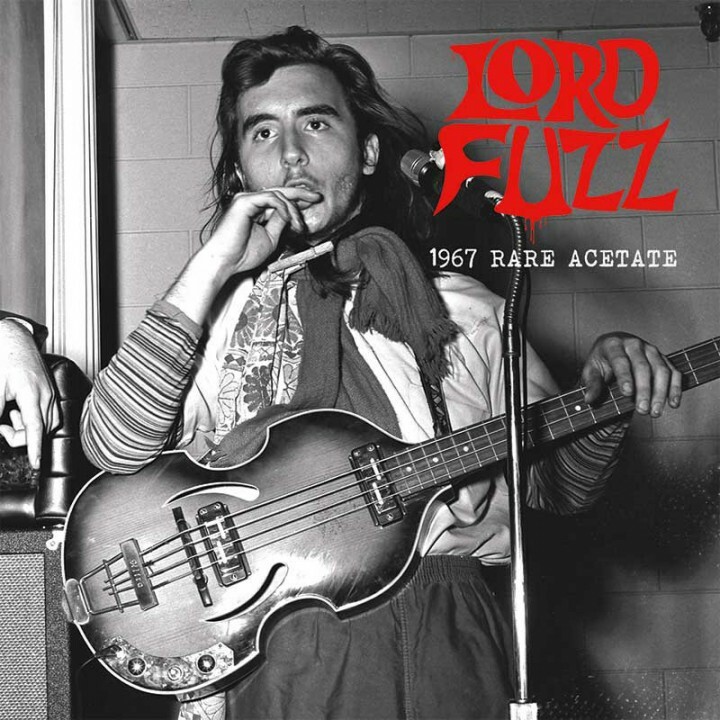 Categories: 7 Inch Vinyl, Cleopatra, Experimental.